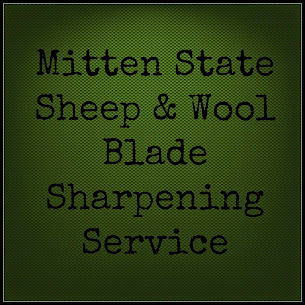 Mitten State Sheep & Wool : 2014, Ready or Not! "The best time to plant a tree is 20 years ago. The second-best time is now." One of our 2013 Farm goals-reality! So, I have been working on a list, I am not going to call them resolutions, but goals for 2014. I find that I accomplish more when I have a plan! I am trying to keep it simple and realistic. We raised chickens for many years. They were free range and were well behaved and stayed away from my garden, deck and flower beds. Then one year they discovered the garden and started roosting on my deck. We tried penning them up and they were not happy about that at all! We stopped raising chickens. I would like to have a chicken tractor so we can have our own eggs again! I miss having Buff Orpington's. One thing I said I was never interested in having on the farm is pigs. Sorry, but they stink! Well, I think this year I would like to get a few to raise for meat. I am going to try pastured pigs and see how it goes. Still not sure if I am sold on it 100 percent, but we do not have a local source anymore, and I like bacon! We have battled weeds since the day we moved here! 16 years later and we are still battling weeds. Last summer we decided to try raised beds. Mike built me two. We had positive results, so I would like to add a few more this year. We need to put up sub-divisions. Rotating pastures are going to be a must with the number of sheep we added this year. We have the fence post up, but will need to add a few strands of wire. This means staying on top of things more than we have had to in recent years. Wool Mill- This has been on our list for several years. We have made a lot of progress this year and hope to be making roving in the spring when we shear our flock. It has been a one step forward, two steps back kind of thing. BUT, we keep moving ahead. Would love to see this be a reality this year. I am thinking Spring, just need to decide where to put them! Great goals! I hope you can accomplish them all this year. That is what I am hoping. They are more confined but we can move them around and they can still get forage. My husband made a chicken tractor a few years back, but sadly it has gone unused for some time. The chickens won. *sigh* Good luck with your goals -- they all sound achievable! Golly, I haven't really written them all down, but I know we'd like more raised beds. I either need to do something about my chickens too. They get into my garden, flower beds and herb gardens way too often. Congrats on your first garden, it is very rewarding having your own home grown veggies! 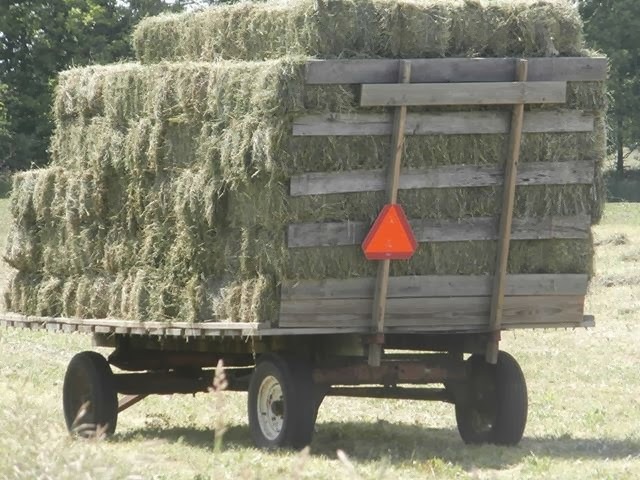 These are great farm goals. Best of Wishes for your coming accomplishments. I'm for raised beds too! I am so tired of battling weeds. Its always nice to have a list of goals. They can change as you go along. Sounds like a good list. Good luck on it and try not to fall in love with the pigs. I hope you can get some chickens! So nice to have farm fresh eggs :) Good luck with all your goals for the year! That is a great goal to have!